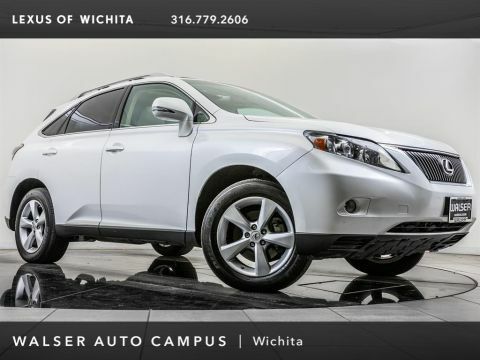 **Destination charges for ILX, TLX and RLX is $995.00, NSX is $1800.00 and MDX and RDX is $995.00. 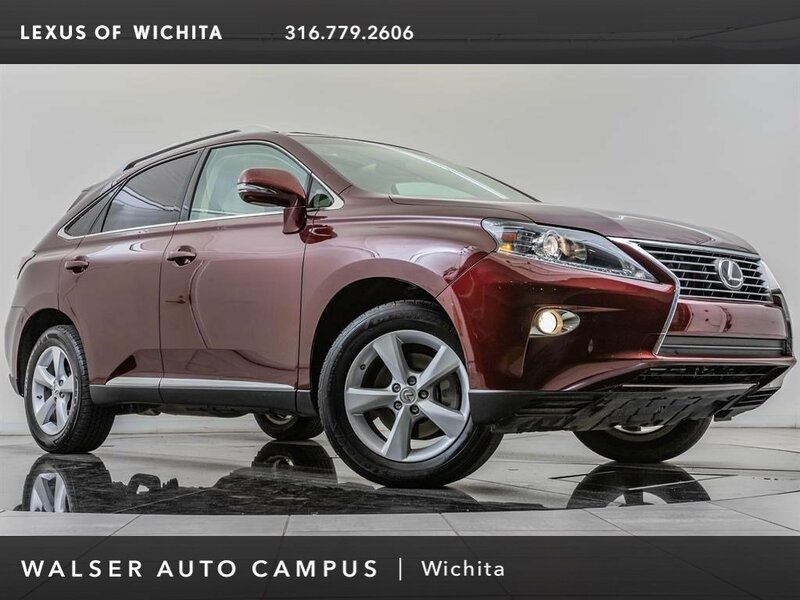 You deserve to travel throughout Kansas and the United States in comfort, peace, and style. 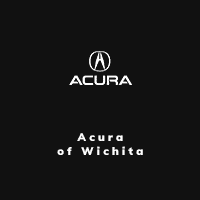 Acura of Wichita wants to help you do so. 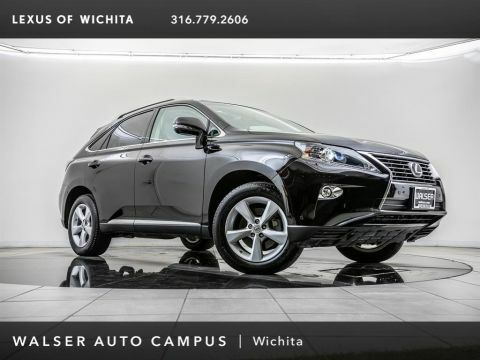 We do everything that we can to cultivate a welcoming and satisfying shopping environment where shoppers of all ages, incomes, experience levels and interests can find their ideal luxury vehicle or repair the one they already own.